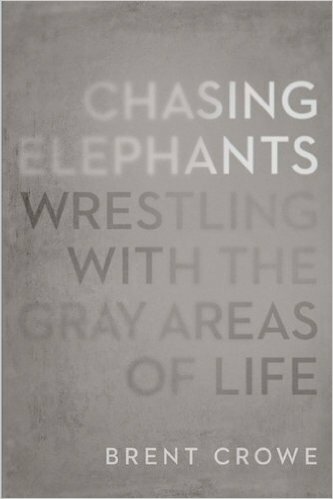 This week my book group discussed “Chasing Elephants: Wrestling with the Gray Areas of Life” by Brent Crowe. It’s a relatively short, good read, that helps you develop a framework for thinking about the so-called gray areas of life, where scripture does not clearly set out boundaries. I liked Crowe’s framework and it’s something I’ll keep on hand for discussions and decision making. I also really liked the first four chapters of the book where he wrestles with the idea of Christian freedom versus the responsibility of a Christian to recognize that s/he is an Ambassador for Christ, now on a mission as a reconciler, and serving a laborer in the Kingdom of God. 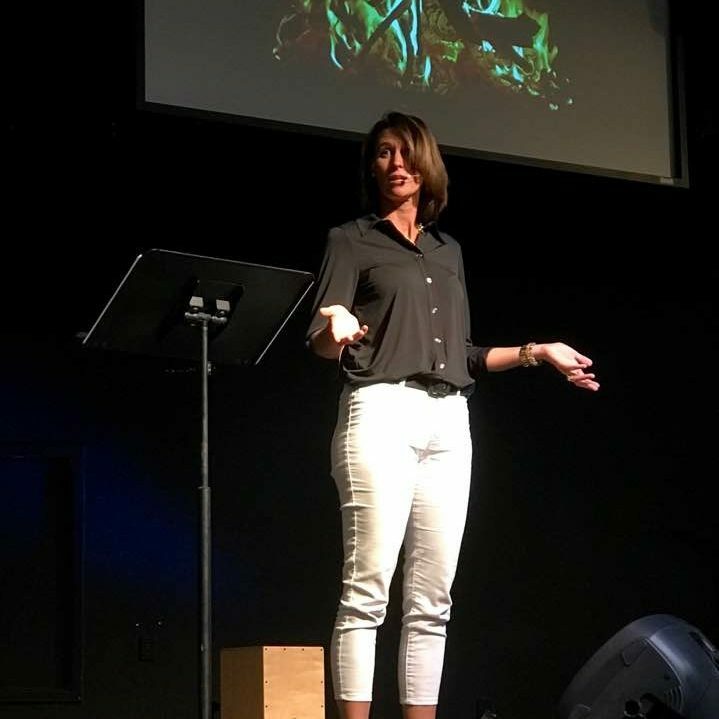 Part 1 – Liberty and responsibility, excellent four chapters on how we should think about Christian freedom and calling, interpretation of 2 Corinthians 5:17-21, Romans 14, 1 Corinthians 10, and Galatians 5. Part 3 – examples of applying the framework questions to these issues: homosexuality, social networking, social drinking, entertainment choices, and humanitarian efforts.